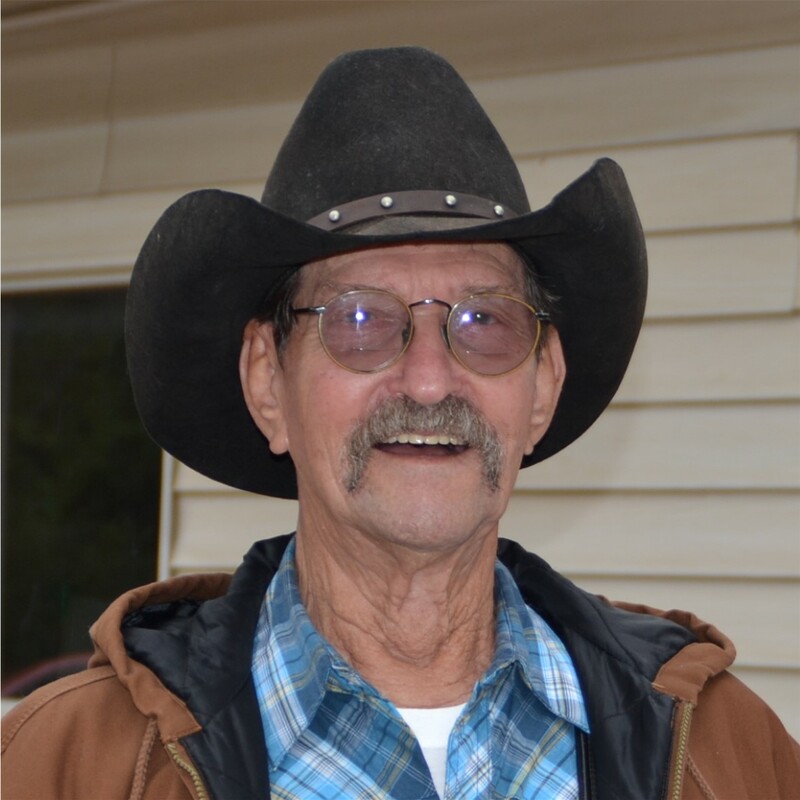 Ray A. Pfender passed away Wednesday, December 19, 2018 at Mt. Vernon Nursing Home. Ray was born December 20, 1932 as one of 14 children to Nelson and Rosa (Reel) Pfender, Evansville, IN. Ray served four years in the US Navy aboard the USS Manatee as SH 3rd Class during the Korean War. He was a lifetime member of the VA, VFW and American Legion. Ray was a career salesman. When he wasn’t “wheeling and dealing” he enjoyed horses, camping, fishing and 4-wheeling. Ray and his wife retired to Manzanola, CO where he volunteered as a firefighter, ambulance driver, served on the town council, sang and played his guitar for the Nazarene Church and lived out his “cowboy” life helping on cattle round-ups. He is survived by daughters, Sherri (Mark) Zeller, Cindy (Mike) Krack, and Lisa (Greg) Scott and their children; sisters Ruth (Jerry) Ruff and Ginny (Joe) Gerteisen, and his canine buddy Tuff. Ray is preceded in death by his wife Sharon (Kellner) Pfender of 57 years, parents, brothers and sisters. At Ray’s request, there will be no services at this time, a celebration of Ray’s life will be held at a later date. The family would like to thank Deaconess Hospice Care and Mt. Vernon Nursing Home for all their support and to the many family and friends for the compassionate care, thoughts and prayers.